Named for the historic building in which it resides, Simsbury's Red Stone Pub offers American cuisine that's as classic as its exposed brick walls. With an extensive list of craft beers and spirits rounding out the menu, Red Stone Pub is a popular place to grab dinner or just enjoy a happy-hour drink. 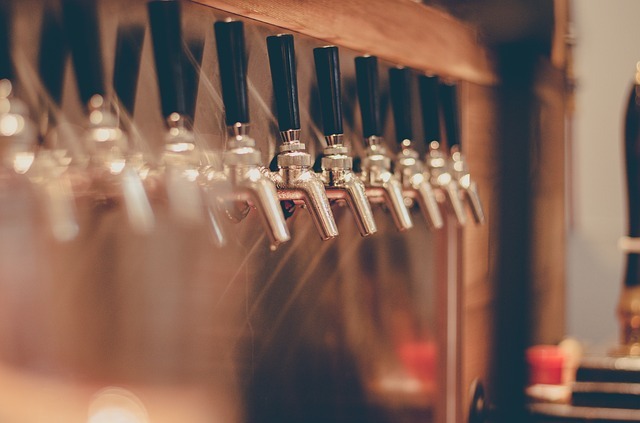 If you're coming to Red Stone for a pint, order one of the local brews, such as the Back East Misty Mountain IPA or Back East Porter from Bloomfield. Nibble on the complimentary popcorn and peanuts that sit on the bar. If you decide to stay for a full meal, consider trying previous customers' favorite dish, the hot roast beef sandwich. It's overflowing with thinly sliced Angus beef, slow-roasted for 12 hours, plus horse radish and au jus. Red Stone's relatively small food menu offers a handful of other sandwiches and some inventive appetizers, as well.